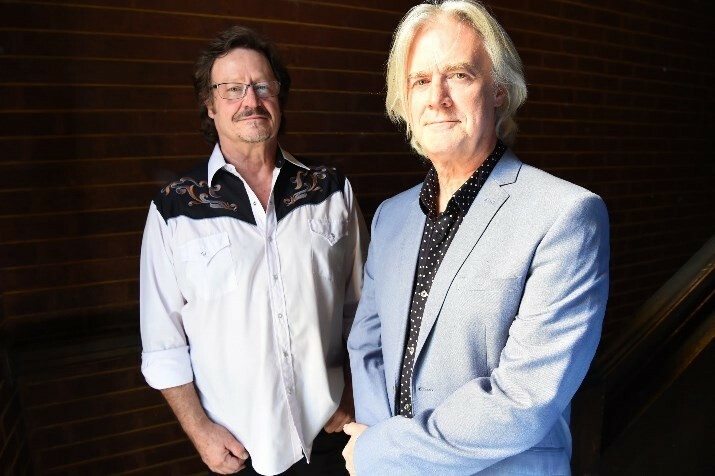 After a long 35 years, Mick Pealing and Mal Eastick once again join forces and return to the stage together for a debut performance at the Caravan Music Club to play the songs of Andy Durant and Stars. The brilliant guitar playing of Nick Charles coupled with glorious backing vocals by Tracy Kingman will have you enchanted as you hear all those much adored Stars hits. The afternoon will feature tracks from Stars two legendary albums, Paradise and Land of Fortune, plus music from the live album 1157 and the unforgettable Andrew Durant Memorial Concert.